Using a sample collected from Ashley Madison, this book is the result of a yearlong inquiry into women's extramarital experiences. Ultimately, these women reject the binary proposition of marriage that assumes that either we work on our marriages and remain monogamous within them, or we break up the relationship and take up other relationships. These women conceive of an alternate solution to a marriage that is not wholly working, where their own needs are ignored, unmet, and not prioritized. Thus, the women in this study are engaging in secret defiance of the expectations of marriage and primary partnerships. 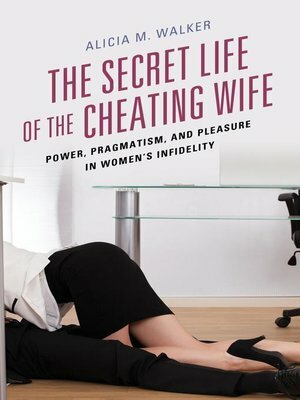 This book gives voice to women's experiences and perceptions regarding their participation in infidelity, and glimpses into the interworkings of our most intimate relationships, and the ways women negotiate marriages that fall short of their expectations.